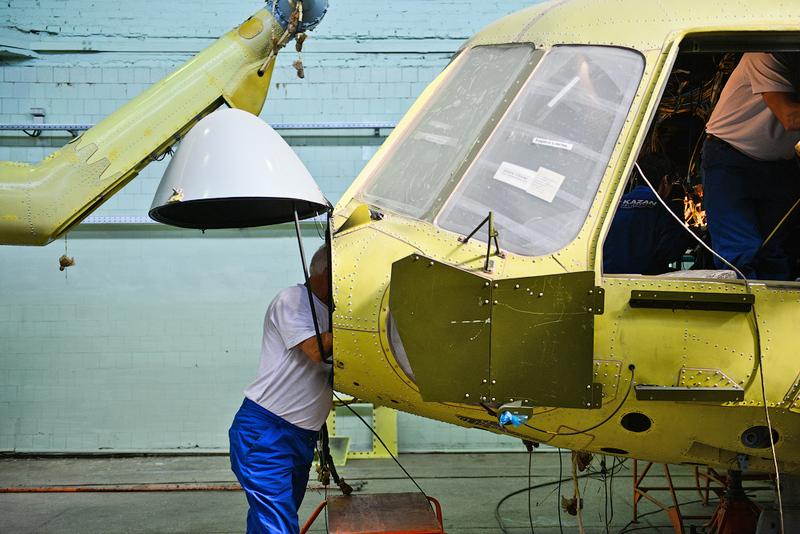 Helicopters made ​​in Kazan have more than 50 million flight hours worldwide. This Mi-17V-5, for instance, is set to fly to Azerbaijan. 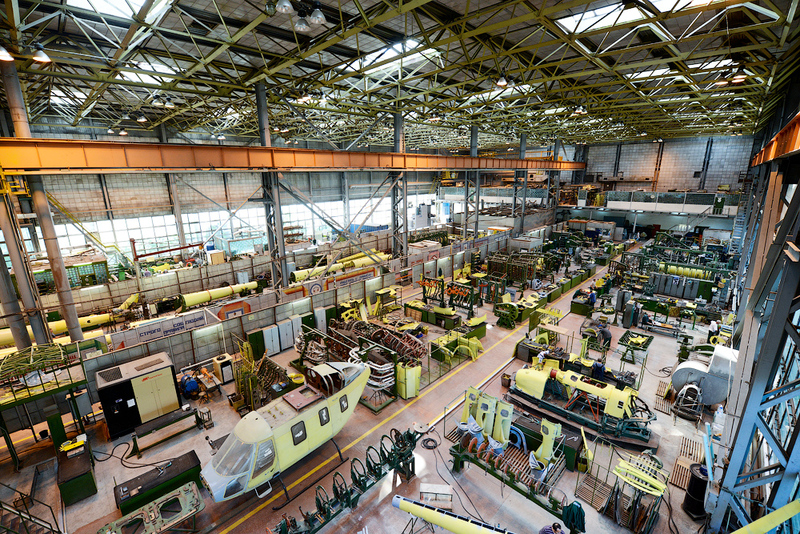 For nearly 75 years in succession, Kazan Helicopter Plant has been producing Mi-8 and Mi-17 helicopters. 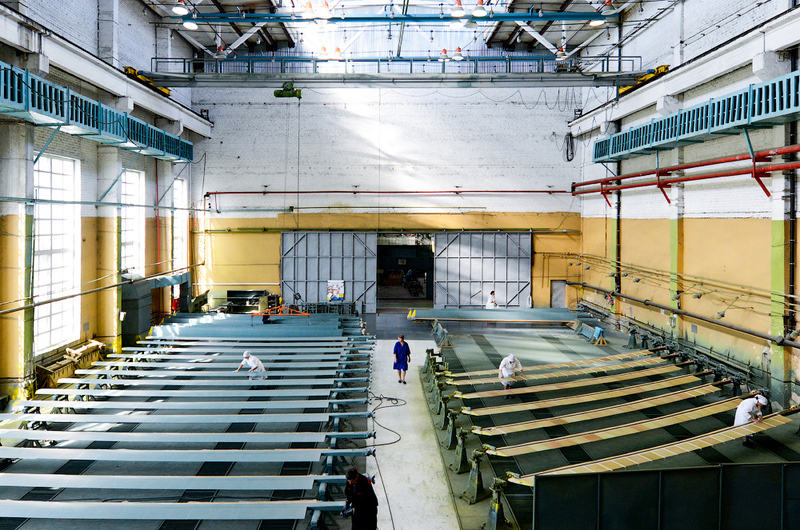 500 miles from Moscow, 7000 workers build from scratch the most massive helicopters in the history of aviation. The Mi-8 and its more modern version, the Mi-17, were developed in the 1960s. It remains one of the most highly sought-after helicopters in the world. 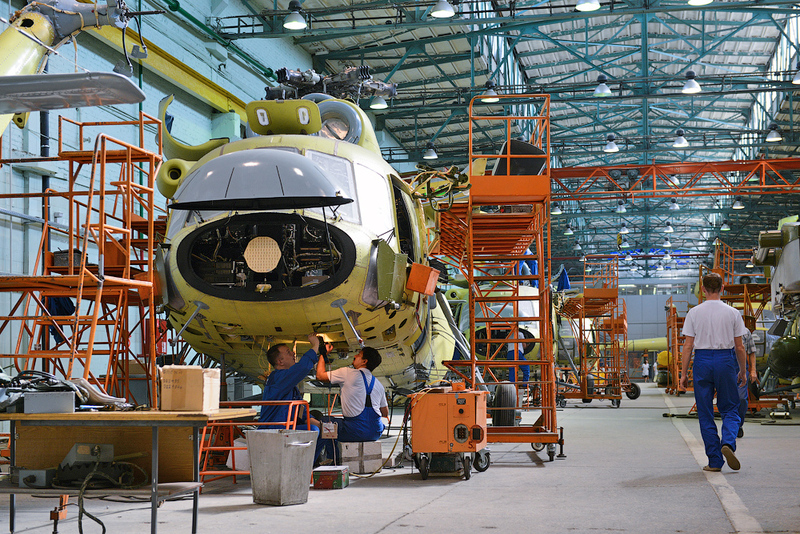 Today the plant mainly turns out three modifications of the Mi-17: passenger, transport, and multipurpose. It also produces the proprietary light multipurpose Ansat helicopter. 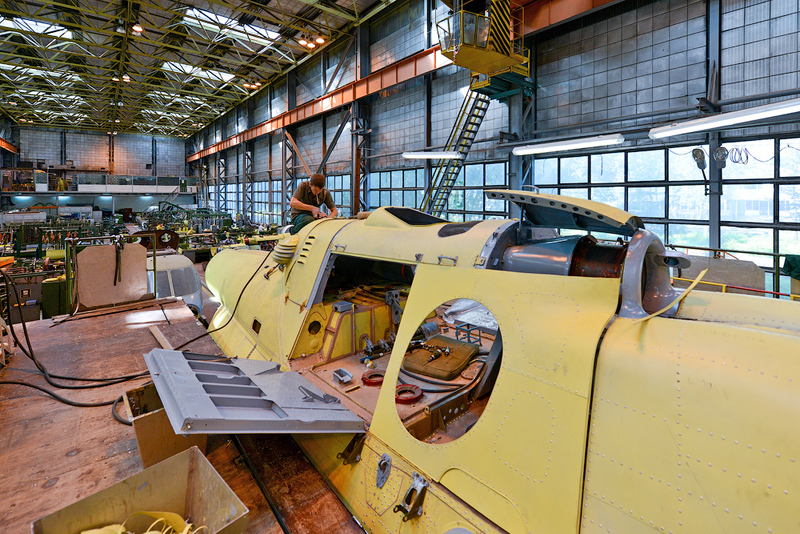 The company plans to mass-produce a new passenger-transport helicopter, the Mi-38. Production is slated to begin in 2015. One Mi-17 helicopter, depending on the configuration and modification, costs from USD 14.75 million to 17.5 million. 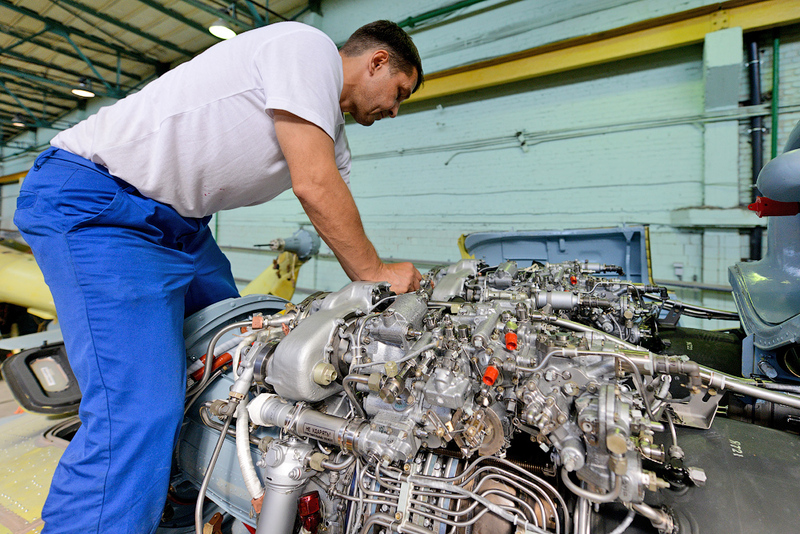 Maintaining such a machine is also a costly business. 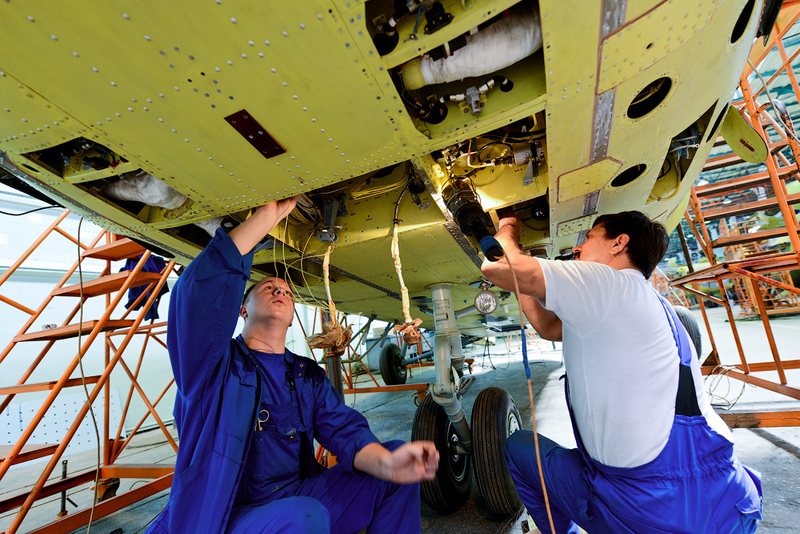 For instance, one hour’s flight time in an Mi-17 costs USD 3000-3500. 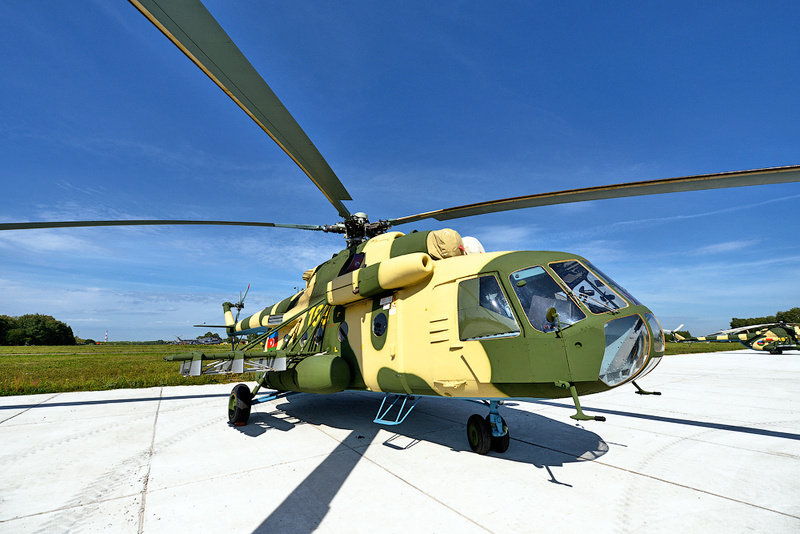 Throughout its history the company has assembled more than 12,000 Mi-4, Mi-8, Mi-14, Mi-17, and Ansat helicopters, for delivery to over 100 countries.